When it’s time for your next home improvement project, trust Carpets Unlimited to help you get the job done right. We carry high-quality flooring from Armstrong, Mohawk, Congoleum and many more in a wide range of styles including carpet, laminate flooring, luxury vinyl, vinyl sheets and tile, and natural solid hardwood. Our no-hassle sales staff will help you choose a flooring product for your home that is beautiful and durable. Need an affordable floor for a high traffic area? No problem! With so many high-quality flooring products, Carpets Unlimited can match your new floor to your lifestyle and bring out the best in your home. We carry the largest selection in the Tri-State. 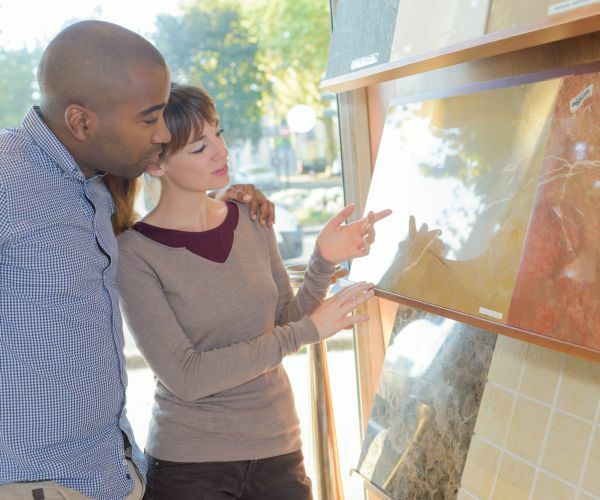 Ask our experts what type of flooring is right for your lifestyle.